Indian ethnic dresses are beautiful, graceful and feminine. In fact, they resemble pieces of art. The fall and feel of the fabric, the embellishments, the cuts, the designs and colors are all made so well. If the dress is carried properly, it can make any lady look attractive. Though fashion keeps changing time and again, Indian dresses have always been in fashion not only in India but also in the rest of the world. If you attend any function or event in India you can see people wearing Indian dresses such as salwar kameez, designer sarees, kurtis, lehengas and jewellery. No matter how many ethnic dresses you have, you will still have a place for more because of the new designs being introduced in the market. 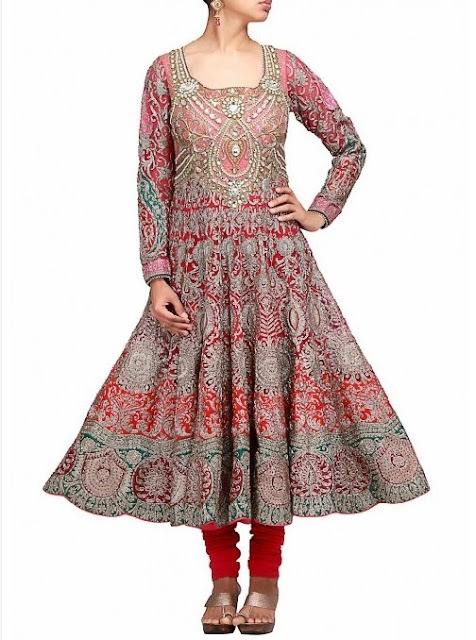 Let's have a look at some of the Indian dresses from kalkifashion.com and see how beautiful it can make you look. Designer sarees make a woman look gorgeous, young and chic. You can find net sarees, georgette sarees in different colors and patterns. Many Indian designers keep coming up with designer saree collections and they all look lovely. You have backless cholis which add glamour to their fashion shows. In Indian weddings you can spot the bride wearing heavy bridal sarees which are made exclusively to make the bride look gorgeous on the biggest day of her life. Make yourself feel special by buying the best designer sarees online. Salwar Kameez is the quintessential Indian dress. An Indian salwar kameez is a three-piece dress, with a shirt called the kameez, a pleated trouser called a salwar and a stole or dupatta to complete the look. This beautiful outfit has its origin in Punjab, India and hence is also referred as Punjabi suit. A good salwar is pleated and the more the pleats the prettier it looks. You can spot many varities of salwar kameez online and each of these have their own beauty and are very distinct from each other. When it comes to Bollywood, Manish Malhotra is one of the famous fashion designers. He has designed outfits for many bollywood actresses such as Urmila Matondkar, Kajol, Karishma Kapoor, Kareena Kapoor, Rani Mukherji, Aishwarya Rai Bachchan, Priyanka Chopra, Katrina Kaif, Sonam Kapoor and Preity Zinta. 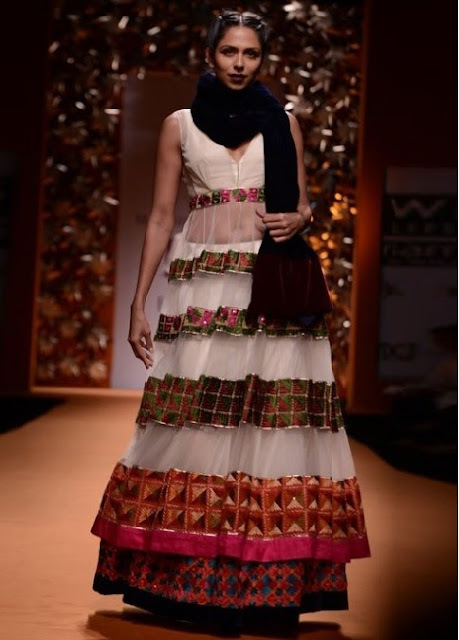 The designs in the Manish Malhotra collection are synonymous with style, elegance, class and creativity. Bollywood diva Kareena Kapoor's wedding outfits were done by him and we all know what a glowing bride she was. Manish Malhotra specializes in anarkali salwar kameezes, sarees, lehenga cholis, chudidar kurtas and everything that is dressy and designed well. Manish Malhotra's clothes are of nice fit and intricate patterns on bright colored fabrics to give the lady a regal look. Out of these wonderful outfits, no matter which one you select, each of them will look good when embellished well and bought in the right color combinations. So just go, shop and look elegant in your ethnic wear. Thank you...do you love Indian dresses? Even I like them....they are the best! Nice post, I love silk sarees more than designer. Great Post !! Kalkifashion.com have really awesome collection. its quite true that ethnic wear always look good and the way it reflects our tradition in awesome. indian wears are always admirable.